By the end of the Apollo programme, astronauts had started to work less with geologists. 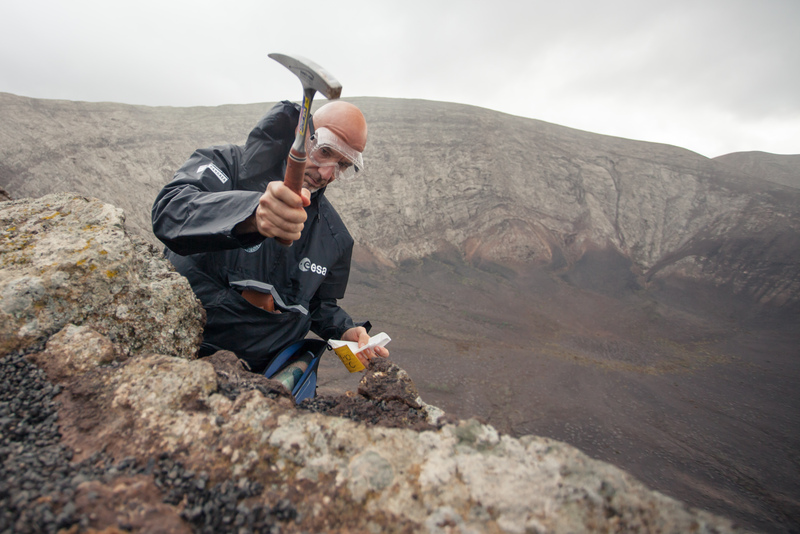 A geologist’s hammer might not be much use on the International Space Station but can be fundamental for sampling rocks on planetary bodies. A new era of human planetary exploration awaits where geological observations and rock sampling will be essential. Astronauts and geologists must learn how to communicate and achieve scientific goals together…again. Pangaea is the first step for Europe towards such an objective. Astronauts are learning how to observe landscapes, recognise rocks and read geological records from outcrops. Geologists are learning the most effective operational ways to plan and perform field geology on planetary surfaces. That includes learning how to communicate with astronauts, who must cope with the difficulties of wearing space suits in low-gravity to accomplish field geology goals. In other words, astronauts will learn how to look at landscapes not just through a helmet, but also through geologists’ eyes while geologists must learn how to take samples though astronauts’ hands but, most importantly, they will learn how to perform science by joining their different, but complementary, expertise. We are tackling the communication and scientific aspects through a mutual training program, but the third aspect of joining expertise is harder to achieve. It requires a definition of clear scientific goals to pursue and tested with planetary analogues on Earth. 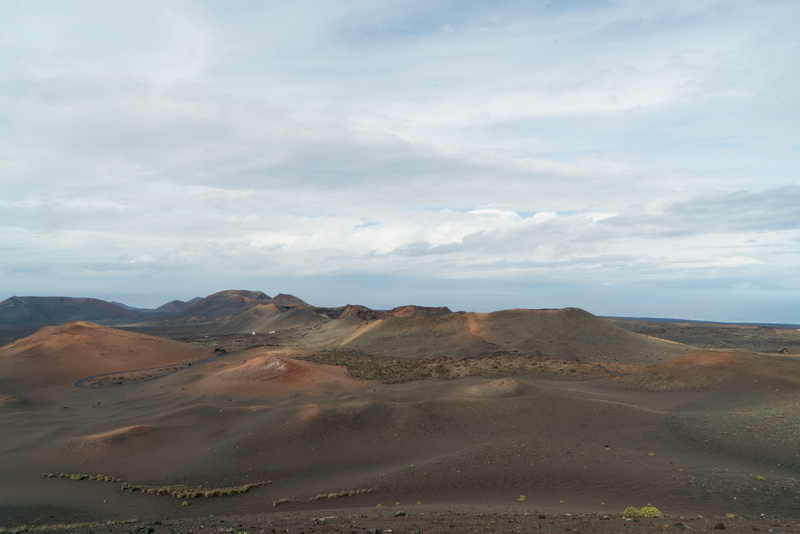 This in turn requires precise methodological objectives, such as geological traverses and rock sampling aimed at answering scientific questions such as: which areas are formed by water-lavas interactions in a volcanic region? What are the mechanisms that form and evolve out of lava flow and lava tubes? What can a stratigraphic record tell us about the environmental evolution of a site? What are the similarities between an area with other planets? These objectives can be fulfilled by combining research and training on Earth to be ready for more ambitious goals when astronauts explore planetary bodies again. The next generation of geologists will need to learn how to communicate with astronauts working very far away, such as how I was trained to measure stratifications with a geological compass or collect geological samples with my own hands and hammer. 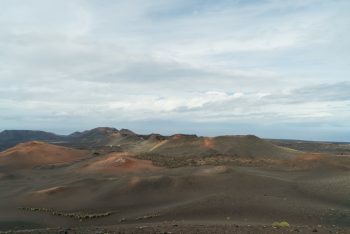 The valuable experience acquired during the Pangaea course will be transferred and used in university courses on planetary geology. In this way astronaut-training, planetary science and teaching future geologists will be fully interconnected. “Astronauts and geologists are now working together…again!”. From my personal experience, I would also add ”…and it is really working very wel!”.